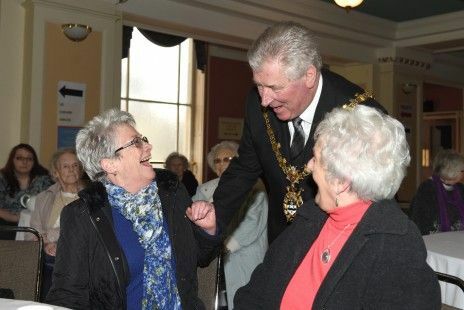 Attended by older people from across Blackburn with Darwen, the event was part of Blackburn with Darwen’s ‘Your Call’ scheme, and brought together people over the age of 50, to meet up with friends, make new ones, and boost community spirit and wellbeing. Prizes for the free raffle included two tickets to a Blackburn Rovers match at Ewood Park and soup and a sandwich kindly donated by the Brew Room, based in the ‘OneRover’ store on Church Street, Blackburn. The ‘Sweet Treats’ stall on the market also donated six cupcakes, with other generous donations from businesses across the borough. Live music came from Ricky Lee, who performed a mixture of swing and 1960’s hits, whilst Joyce Kearton got the crowds dancing to a mixture of 1950’s and 1960’s songs. The Blackburn People’s Choir also performed several tunes and got the crowd involved in a sing-along. Poet Beth Gregory also entertained the crowds. Transport was kindly provided by dial-a-ride, picking up guests who needed transport from residential homes across the borough to King Georges Hall, and back home again after the event. 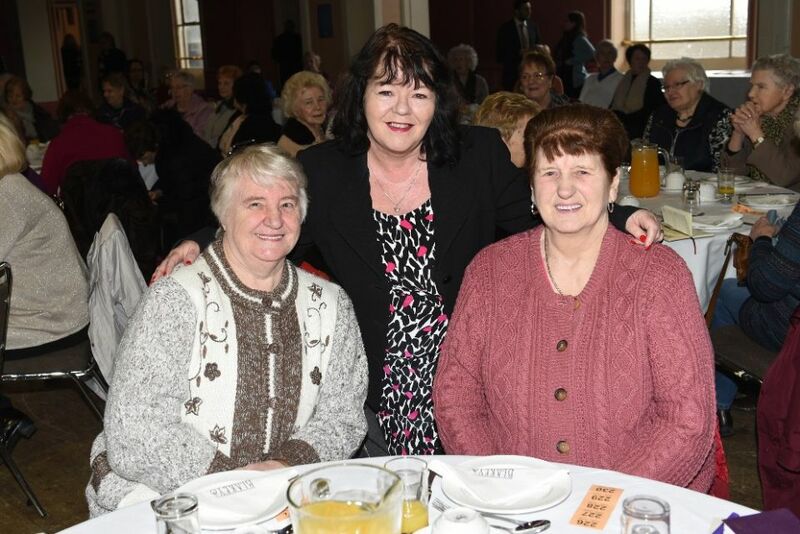 Leader of Blackburn with Darwen Council Councillor Kate Hollern spoke at the event, which saw food including sandwiches and cakes served, alongside tea and coffee. 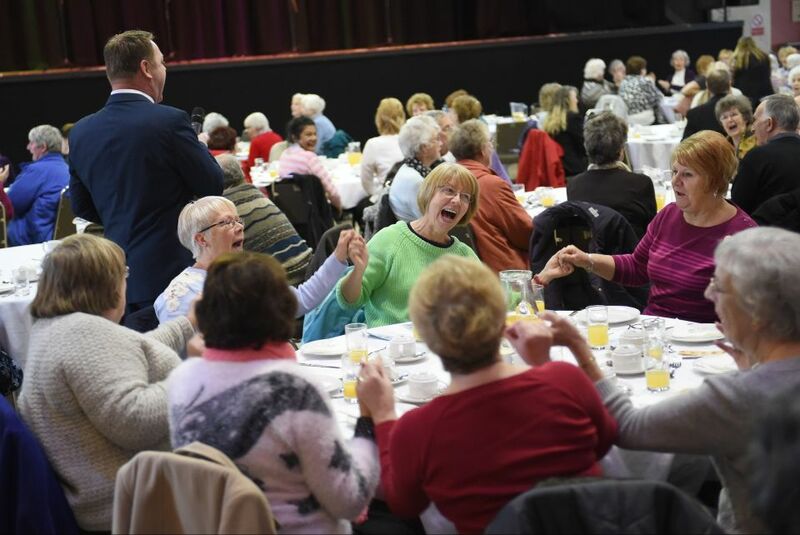 It is hugely important that we do all we can to make sure older people have fulfilling lives and this type of event helps them meet other people, see old friends and make some new ones. This is really what the Your Call campaign is all about, building stronger communities across the borough, and it is great that so many people came along and enjoyed the day. For more pictures visit the Council’s Flickr site here.